A divorce proceeding is never a pleasant situation, and is something that is rarely planned for, or anticipated. It can be made particularly difficult when there are assets involved, and when a business is involved can become increasingly complex. In many cases, emotions overcome logic and can worsen the situation still. As a lawyer, I know how rare it is for a couple to have commercial agreements in place when it comes to their business. I often hear that they don’t need the documents because they are “married and in love,” and while Pre/Post Nuptial Agreements aren’t the most romantic propositions for couples they can be necessary. When couples have been commercial in their approaches they often have a Pre or Post Nuptial Agreement, their home ownership is clearly documented and their business has a partnership/shareholders agreement. Often, in family proceedings where there is no legal documentation, joint assets are combined and (unless it can be proven that they belong solely to one person) are equally split. On the other hand, if there is a shareholding agreement in place for the business, when it was set up, it dominates the division. Should a business decision be required, but not agreed upon, and the owners have an equal share the company could potentially be wound up. It is common for one partner to play no role in the business, but use their joint ownership entitlements to gain more from the divorce. One client lost everything because he didn’t document loans to the company, his wife asked for money to support the company and he agreed. When they divorced, because the money had not been labelled, all assets were pooled and split equally – meaning all his extra investments were lost. Assets such as property or investments may not be sold for some time, and this can prevent a court easily offering a clean break order. This is unless the value of the asset and the shares owned by each party can be easily offset against the total settlement – however the party/business will need to have the funds readily available. There have been several cases whereby couples have deployed different tactics to hide assets when a relationship has gone sour. – Delaying account preparation before the proceedings is particularly common, particularly when one of the couple has a stronger relationship with the accountant and refuses consent. When pressured, the accountant can fear a conflict of interest and cease work altogether. – One of the business partners could undersell business assets to score points, or sell to a friend to rebuy later. – Undervaluing assets of a company by gifting or liquefying ahead of a divorce is also commonly practiced as it ensures that neither party can have the assets. Should any of the above events take place, the family courts now have far reaching powers to reverse any transaction or to ‘count in’ the asset at the actual value so that there is no loss suffered. 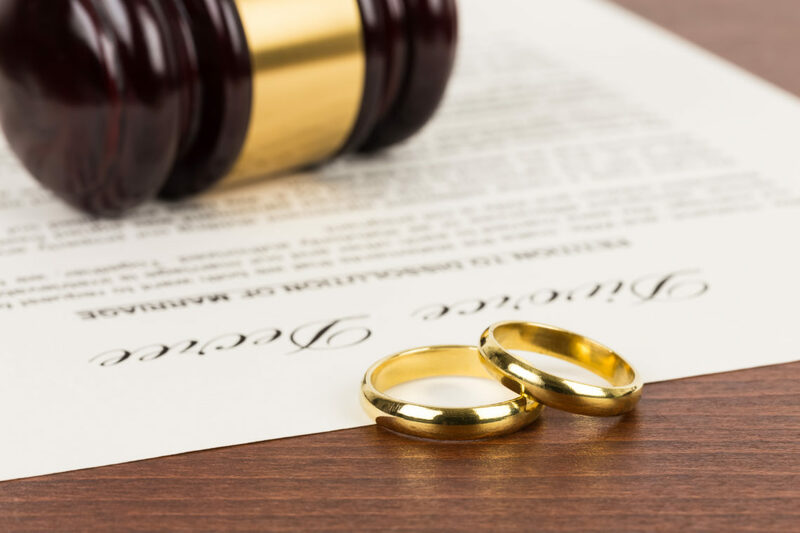 Having a Pre/Post Nuptial Agreement to compliment any contracts can be helpful during divorce proceedings, particularly if each party has independent legal advice.